The entries are in and it’s time to vote for your favourite in our “Change History” competition. We asked you to take a photo from our collection and reimagine it, and your imaginations ran wild! 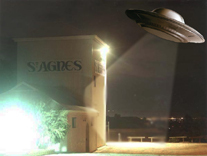 Dinosaurs in Tea Tree Gully, UFOs in St Agnes, come and see them all at the library service desk and have your say in who will walk away with one of the Kindle Fire prizes. The lucky winners will be announced at a special event in the library Saturday 19th May at 2pm. Enter our Change History competition! If you’re aged between 13 and 25, enter our Change History competition for the chance to win an Amazon Fire tablet PC. We are asking you to creatively ‘improve’ a photo from our local history collection, as we’ve done here. Use your Photoshop skills or some good old art and craft to go crazy and change history! Do you “like” your library yet? It’s been less than a month since we went ‘live’ on Facebook and already 136 people have confessed their ‘like’ for the Tea Tree Gully Library. Certainly makes us all feel very warm and fuzzy about the work that we do and the wonderful people who make use of the services we offer. Looking ahead, we can see two significant milestones approaching rather quickly, much more quickly than we ever could have hoped – 150 and 200 ‘likes’ of our Facebook page. We plan to celebrate these milestones by rewarding the Facebook users who become the 150th and 200th people to ‘like’ us. So isn’t it time you ‘liked’ your library? It’s a great way to stay in touch with what’s been, what is, and what will be happening at the Library, as well as links to events and information we think may be of interest to you. While we are holding a two day event about the love of reading, the Readers’ Festival has a visual element as well. As part of the Readers’ Festival we ran a graphic design competition. 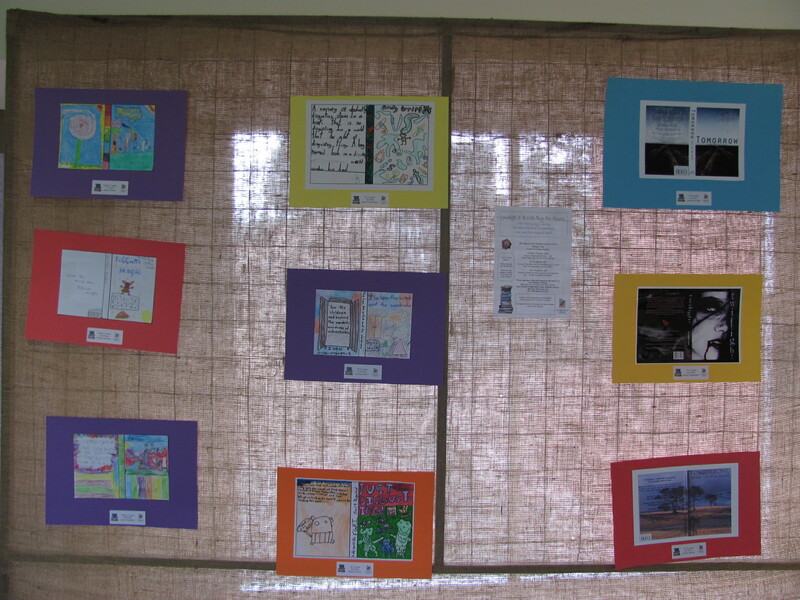 Children, youth and class groups were invited to redesign a book cover and go in the running for book and art vouchers and other prizes. 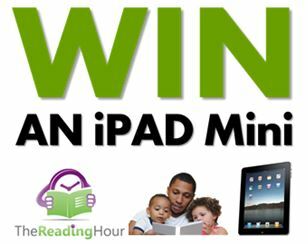 Winners in each age category will be presented with their prizes tonight, Friday 6 August, by Mayor Miriam Smith, at the official launch of the Readers’ Festival. Anyone is welcome to attend the launch, with booksellers and publishers here from 5pm and official proceedings from 6 – 6.30pm. All entries into the book cover redesign competition are now on display, and will be available for viewing until Thursday 12 August. Including new covers for Possum Magic, The Lion, the Witch and The Wardrobe and Tomorrow When the War Began, among other titles, there are some great skills and creativity on show. Do you love to read books? Or do you enjoy drawing and designing? Do you think you can design a better book cover than the book sellers? Well, the City of Tea Tree Gully Library is looking for you! 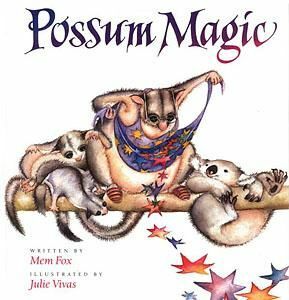 Under 7 year olds you need to design a better book cover for Possum Magic by Mem Fox or Wang Wang and Funi by Phil Cummings. First prize will be awarded a $40 voucher, second prize will be awarded a $25 voucher and last but not least, third prize will be awarded a $15 dollar voucher. 8-12 year olds you need to design a better book cover for The Lion, The Witch and The Wardrobe by C.S. Lewis or Just Disgusting by Paul Jennings. First prize will be awarded a $50 voucher, second prize will be awarded a $30 voucher and last but not least, third prize will be awarded a $20 voucher. 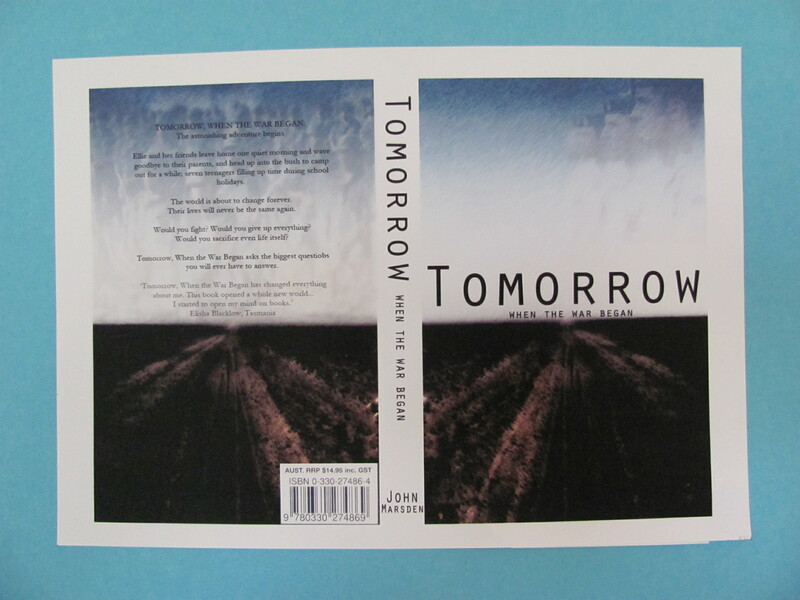 13-18 year olds you need to design a better book cover for Tomorrow, When the War Began by John Marsden or Twilight by Stephanie Meyers. First prize will be awarded a $100 voucher, second prize will be awarded a $70 voucher and last but not least third prize will win a $50 voucher. With all competition entries, please make sure to include the Title, Author, Spine labeling, Blurb about the book, ISBN, and eye-catching illustrations! You can pick up your entry forms in front of the City of Tea Tree Gully Library Information Desk and return your forms to the Library by the 30th of July. Winning entries will be announced on the 6th of August, 2010 and displayed at the Reader’s Festival. The competition is on so get ready, get set, and get creative! Do you love to read books? Or do you enjoy drawing and designing? Do you think you can create a vibrant poster promoting the City of Tea Tree Gully Library for your fellow peers? Well, the City of Tea Tree Gully Library is looking for you! As part of the Reader’s Festival, the City of Tea Tree Gully Library is hosting a Graphic Design competition for teens aimed at promoting the City of Tea Tree Gully Library to youth by youth. The poster should focus on why your fellow peers or youth should use the library and what does your poster offer? With all competition entries, posters need to be A3 in size. Age categories for entrants are split into two groups, 13-17 or 18-25 years of age. Winning entries will receive $100 of book and art vouchers and your poster will be used for future promotional purposes. In addition, winning entries will be displayed at the Reader’s Festival. Winners will be announced on the 6th of August, 2010. Entries close soon, so don’t miss out! You can pick up your entry forms in front of the City of Tea Tree Gully Library Information Desk or in the Teen Area of the library. Please return your forms to the City of Tea Tree Gully Library by the 30th of July. Winning entries will be announces on the 6th of August, 2010 and displayed at the Reader’s Festival. The competition is on, so get ready, get set, and get creative!